It's an exciting time for us with the surge of investment in New Zealand rail, and we are building high performing teams to reach our full potential for the future. As our Lead Bridge Design and Structures Engineer you will be our technical expert who is solutions focused and able to create effective designs for maintenance and new bridges. KiwiRail is New Zealand's national railway, employing around 3,400 talented people in a wide range of business functions. Our Engineering and Planning team are responsible for maintaining 4,000 kilometres of rail corridor, bridges, tunnels, viaducts, overhead wires, signals and level crossings. Our Engineering team have five core functions of Engineering Design, Engineering Advice, Long Term Asset Management, Technical Standards and Assurance. Your role will see you responsible for engineering aspects of design and maintenance work for railways infrastructure assets such as bridge replacements, tunnels, culverts and lighting towers. Alongside this you will support the development of long-term asset management strategies for the structures assets. As a senior member of the team you will work with a small team of Civil and Track Engineers who you will mentor and coach within your technical field of design. You will also review and develop our technical standards for our Structures. 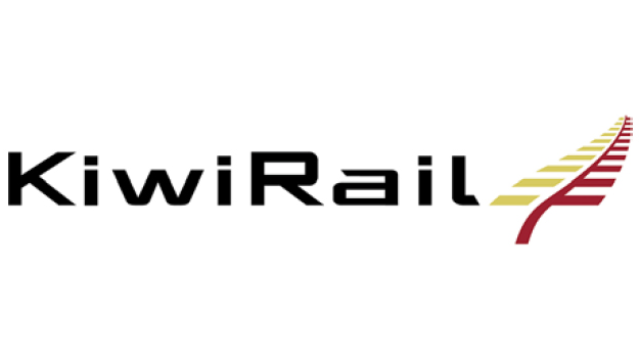 KiwiRail's Planning and Engineering team is going through an exciting period of change as we look to the future and embed growth strategies so if you want to be a part of delivering this ambitious plan then please do not delay in applying for this position as we are looking to appoint someone into the role as soon as possible. For more information please feel free to contact Sophia Stone, Talent Acquisition Partner on 0064 9 363 7328 to discuss.